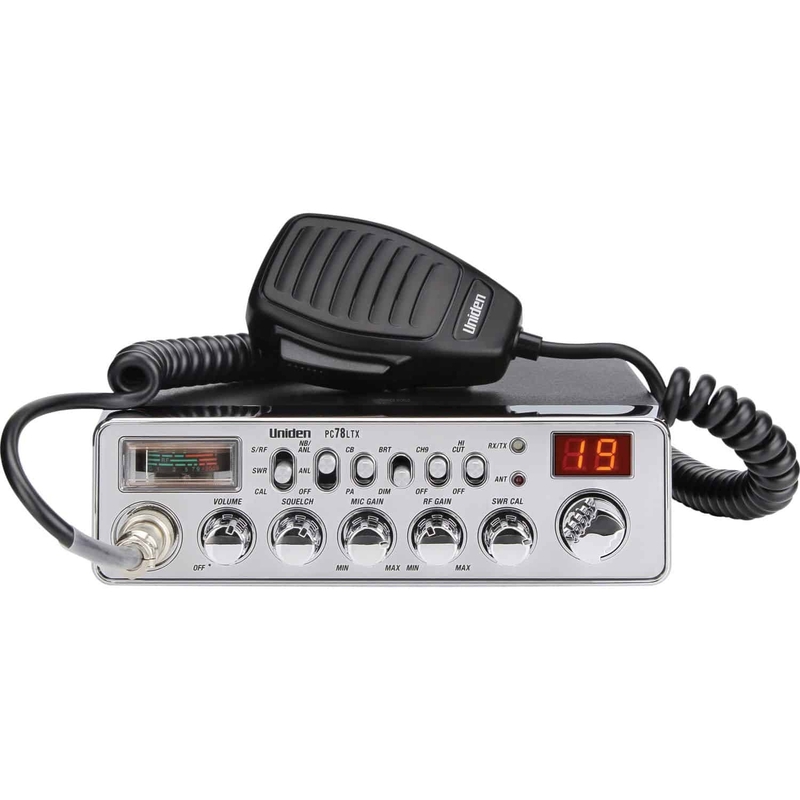 Uniden is proud to present the all new PC78LTX CB Radio with SWR meter! Uniden has reintroduced the high-cut filter switch to select CB radios! 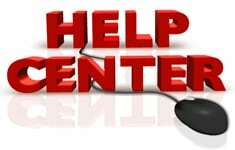 This most often customer requested feature is back by popular demand! You asked for the high-cut filter and Uniden has responded. The PC78LTX is elegantly styled featuring a flat black case, chrome controls with positive feel, and easy to read display. 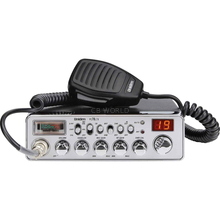 The PC78LTX is the latest model of 40 channel mobile CB radio from Uniden. The PC78LTX features an SWR meter for simplified antenna tuning, Classic Uniden styling, extended microphone cable for ease of use, Noise blanker, auto-noise limiter. The PC78LTX brings back the high-cut filter for enhanced audio. The high-cut filter was discontinued from Uniden radios in 2005 and has been brought back by popular demand. Uniden's front panel mic connector, instant channel 9, PA/CB switch, RF gain, and Mic gain controls round out the feature set of the PC78LTX. This Uniden is loaded for the road! The Uniden PC78LTX available at CB World!